CoVaTIX | "TILL DEATH DO US PART! TANYA AND TUCKER’S BIG OLE COUNTRY WEDDING!" "TILL DEATH DO US PART! TANYA AND TUCKER’S BIG OLE COUNTRY WEDDING!" 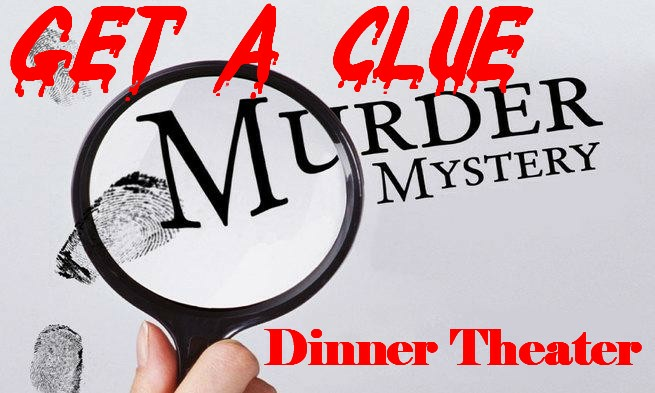 Join us for great night of comedy and mystery at the Get A Clue Murder Mystery Dinner Theater for an evening that's to die for! 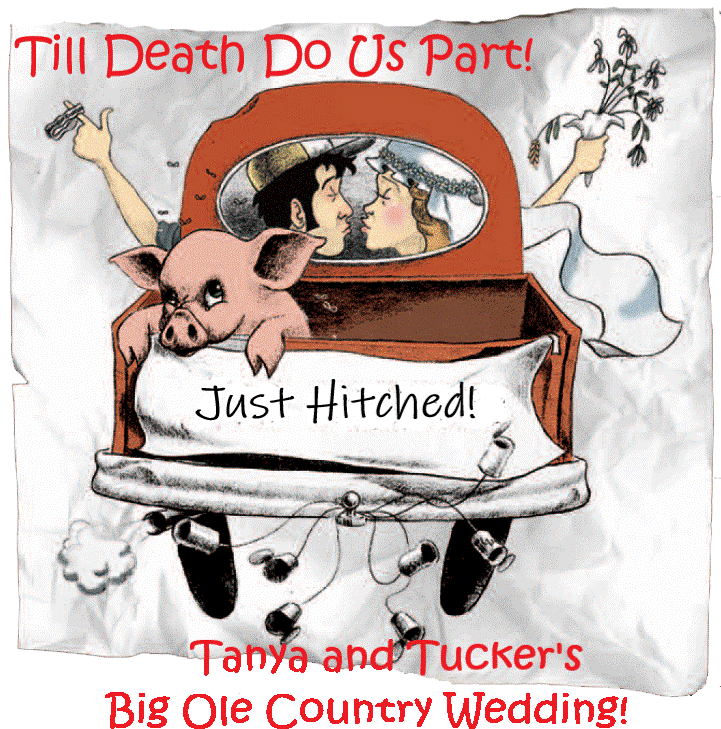 "TILL DEATH DO US PART!TANYA AND TUCKER’S BIG OLE COUNTRY WEDDING!" Tanya and Tucker have come all of the way from Bugtussle Mississippi to "tie the knot" nd you are cordially invited to join in on the festivities. Join us for the wedding ceremony, dinner and reception as we party on down with the bride and groom, but keep your eyes and ears open because murder is also on the guest list and our detective will need your help to bring the guilty party to justice. It’s sure to be a wedding you won't soon forget. Come watch the fur fly in this hilarious comedy with Virginia's only fully interactive murder mystery dinner theater. It’s an evening "That's to die for!" Virginia Beach’s original comedy murder mystery is proud to celebrate their 26th smash-hit year as the Beach’s number one Murder Mystery dinner show. This is not a "theme" show we never try to pass off the wait staff as actors. Our cast includes some of the best professional actors on the East Coast. Guests are invited to interrogate suspects and examine evidence to solve a hilarious crime. Be a part of the show in Hampton Road’s only fully interactive murder mystery dinner show. Enjoy our delicious all you can eat buffet with Roast Beef, Ribs, seafood, chicken, Pasta and more. Lots of great prizes awarded for the best and most entertaining solutions. Presented by Get a Clue Murder Mystery Dinner Theater and Maverick Productions. Mysteries performed by Maverick Productions. The Get a Clue Murder Mystery Dinner Theater.